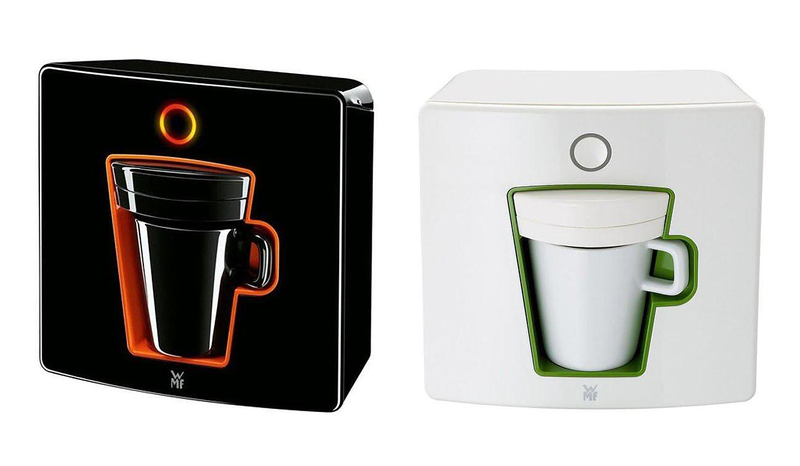 MIITO is an exciting re-design of the electric kettle, substantially more efficient at heating water, easier to clean, to store and to use. 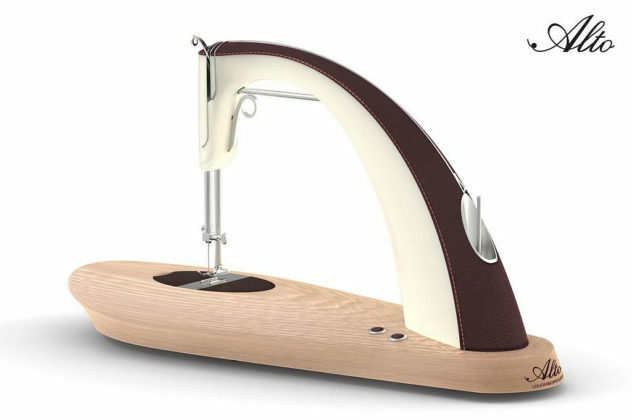 The Alto sewing machine by Sarah Dickins is a revolutionary sewing machine, aiming to make sewing and mending clothes fun, easy, and stylish. 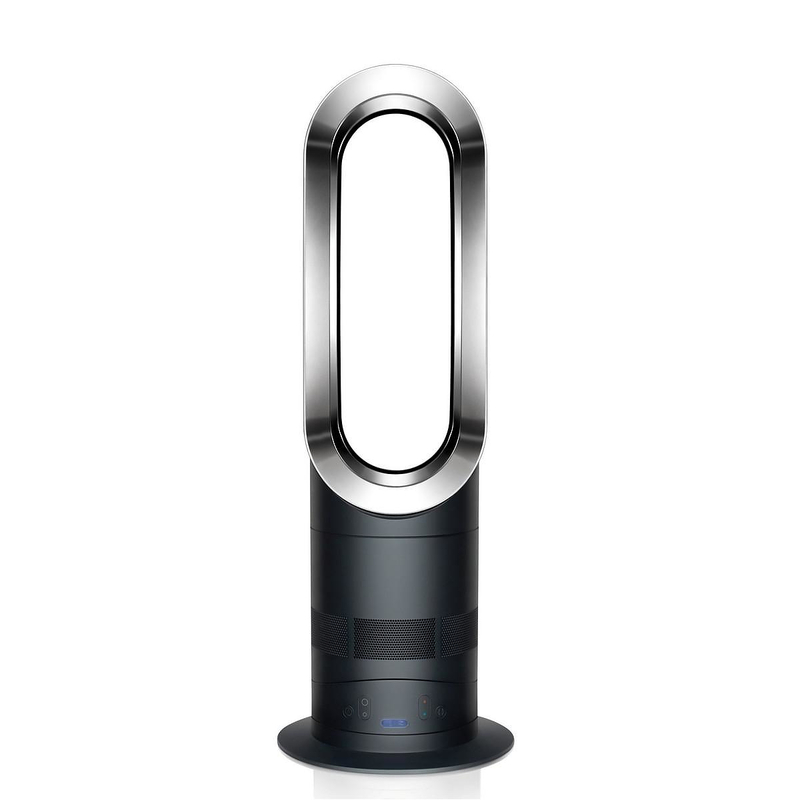 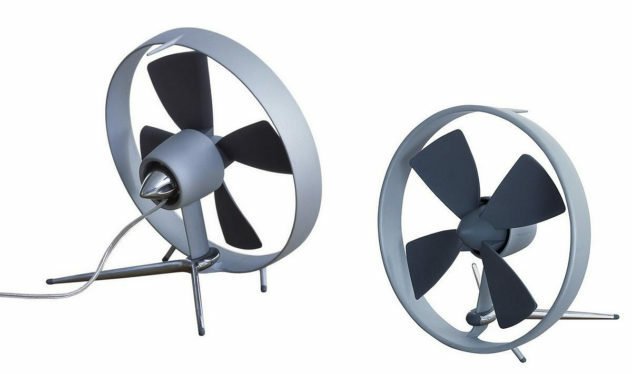 Inspired by airplane engines and propellers, Black + Blum created a sleek silent desktop fan that will make you feel cool even when it is turned off. 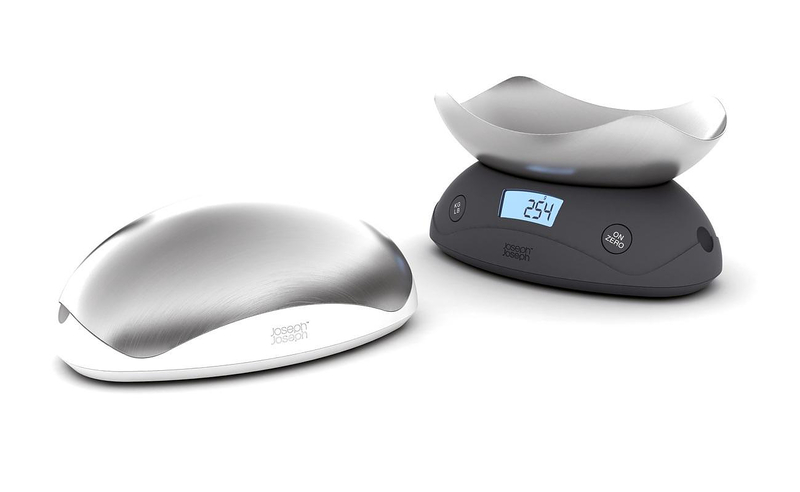 The Shell digital kitchen scale by Joseph Joseph is practical, versatile and good looking. 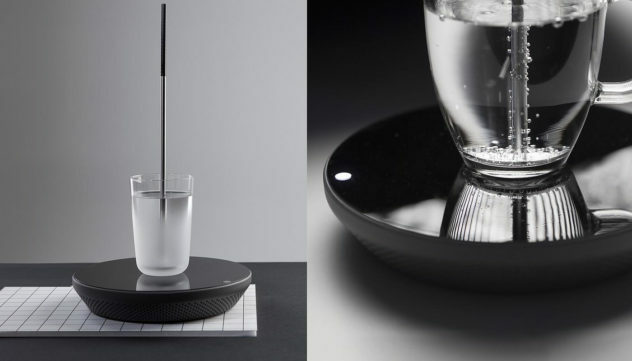 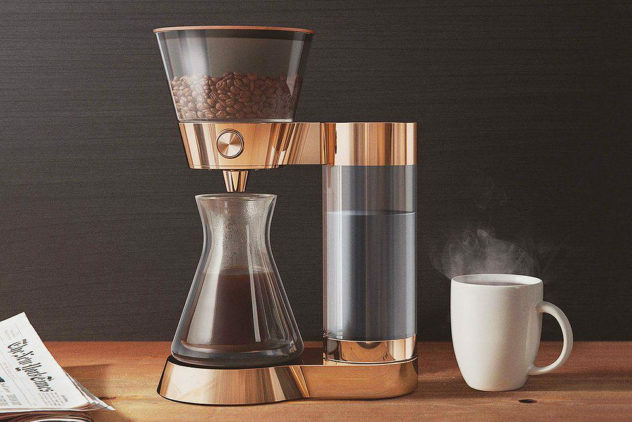 Its shiny metal lid doubles as an integrated measuring bowl.